To our east coast readers – be safe! 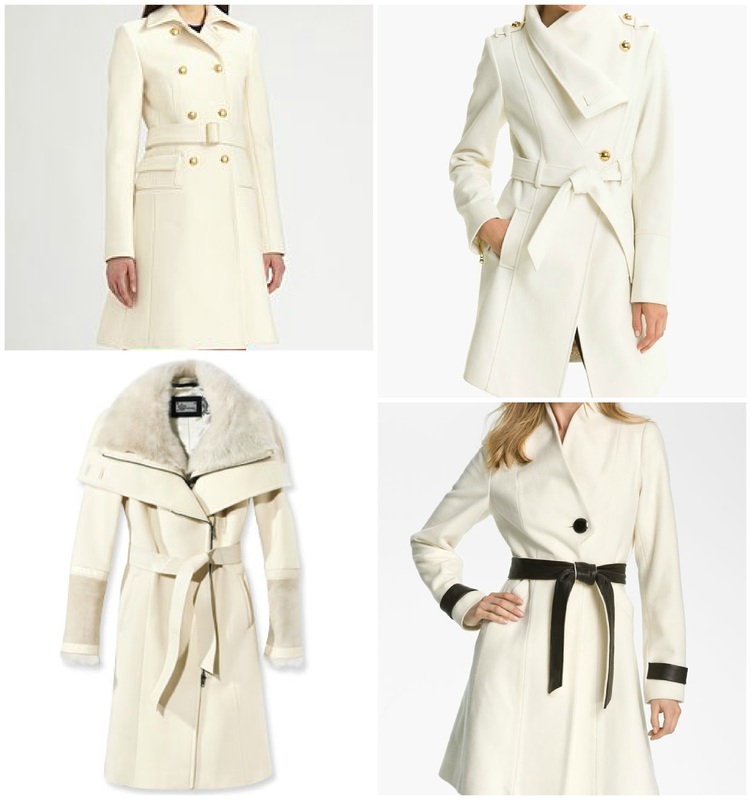 oh those white trench coats are stunning, I want them all!!! I love the first Topshop blazer--very unique! ah that last photo makes me wanna splurge on all three coats. gorgeous. oh goodness, those are such great picks! all those winter whites... so luxurious! I love the coats, but they get dirty so fast in the winter :-(. Oh wowwww, great selection, my fave is the topshop blazer! I love that Topshop blazer! 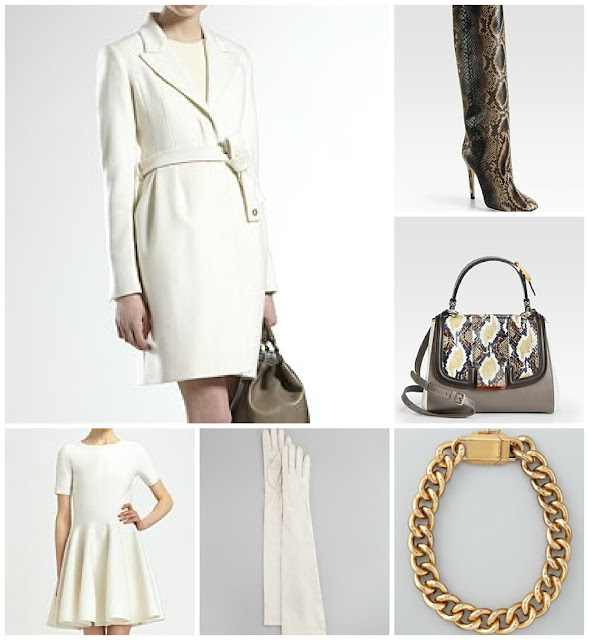 Though white can look very ceremonial, it has a chic side to it when worn in winter. I would quite fancy a white coat !! Great outfits! 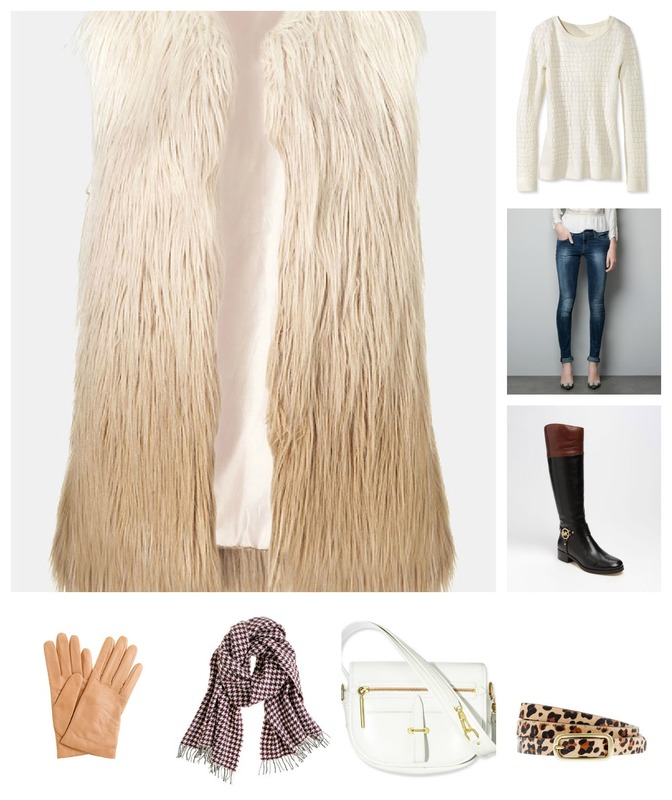 I really love the DVF purse in the first outfit and the Topshop Vest looks great as well! Love all the coats:) And that YSL dress....soooo fab too! 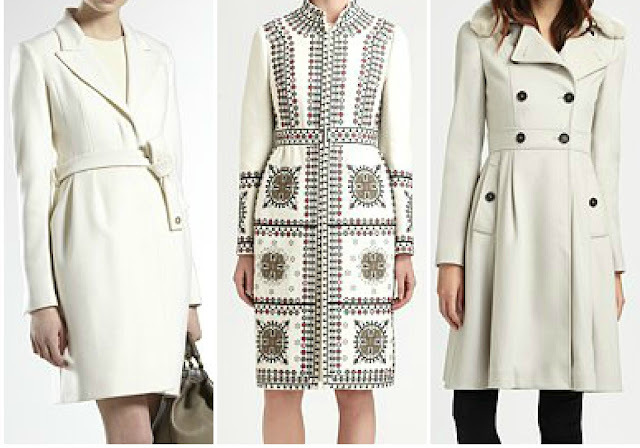 love the Valentino coat!!! stunning! 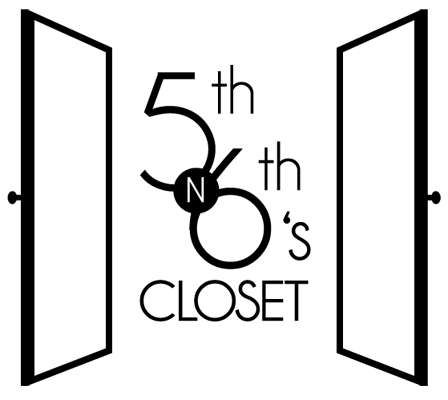 OMG post! Love it and love all the pictures!